Jenkins, Mark. “Waves at Matsushima,” The Washington Post, July 2, 2011. Armstrong, L.C., “Blue Shift”, Women in the Arts, October 22, 2009. McKinnon, E. Luanne. “Cirque du Paradis.” L.C. Armstrong: flowerscapes. New York: Marlborough Gallery, 2009. Protzman, Ferdinand, “Business is Booming: Bomb Fuse Ignites L.C. 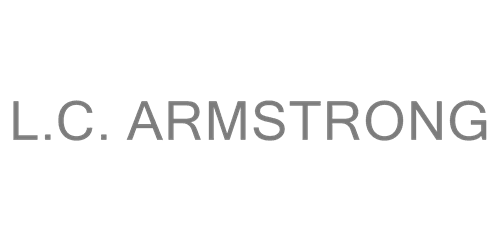 Armstrong’s Imagination.” The Washington Post. Saturday, March 22, 1997. Napack, Jonathan. “Art.” New York Magazine, September 12, 1994. Rappenecker, Gert, “Jet Lag”, catalogue, Galerie Martina Detterer, Frankfurt, Germany, 1994. McWilliams, Martha. “Shaping Up.” Washington City Paper, April 23, 1993.